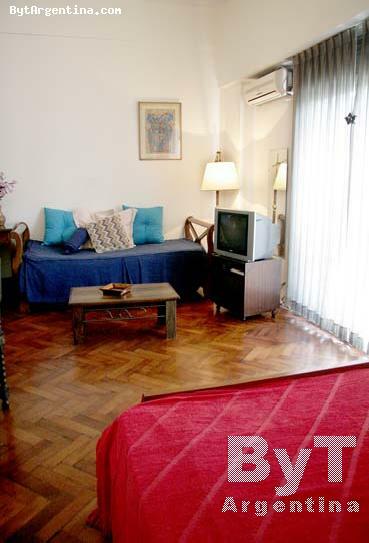 NOTE: 10% discount is offered for stays during the month of MAY 2016. 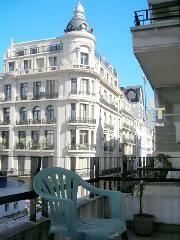 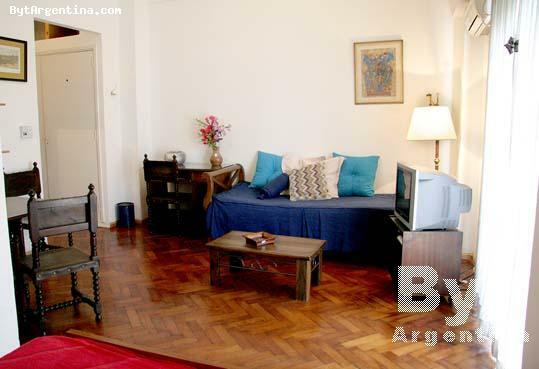 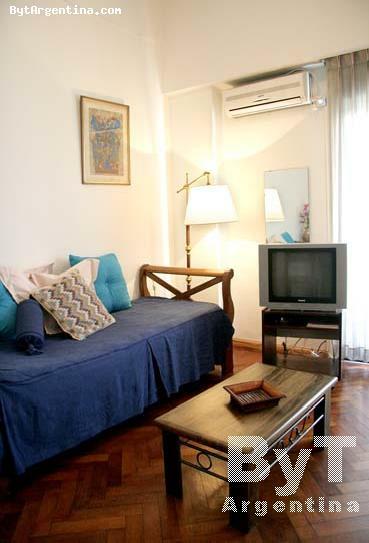 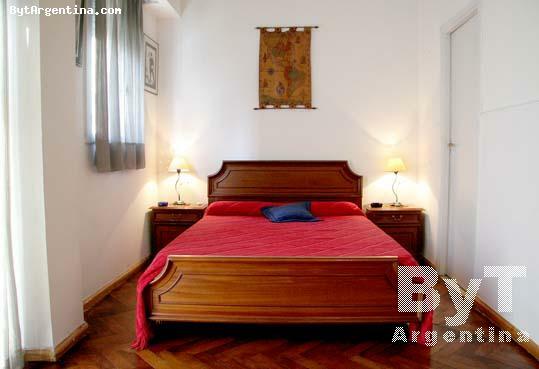 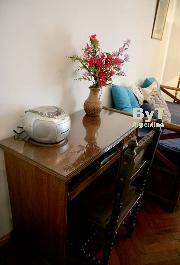 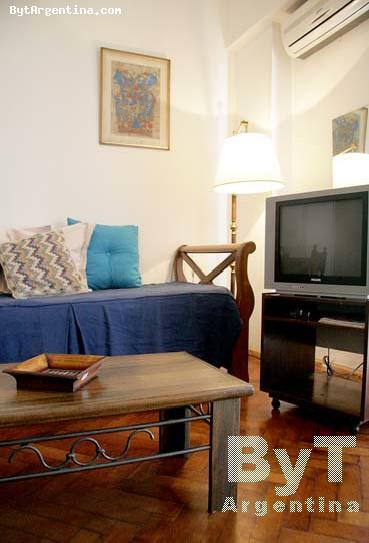 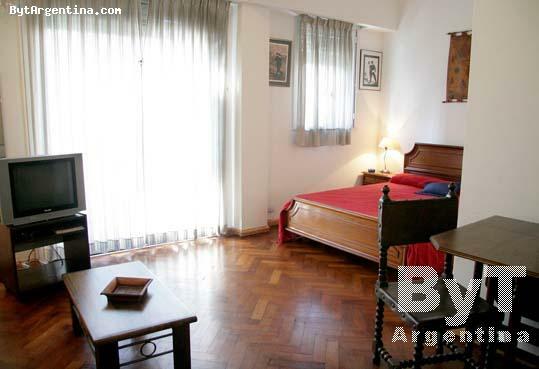 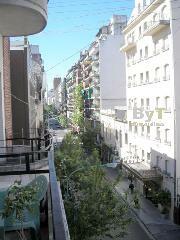 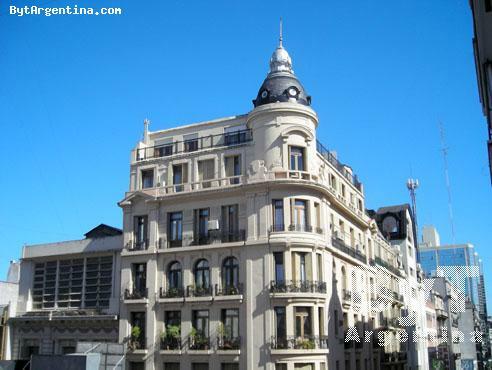 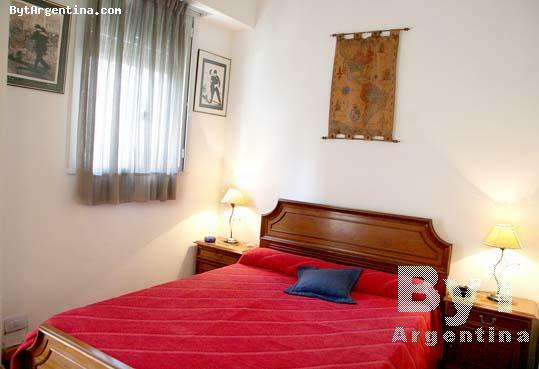 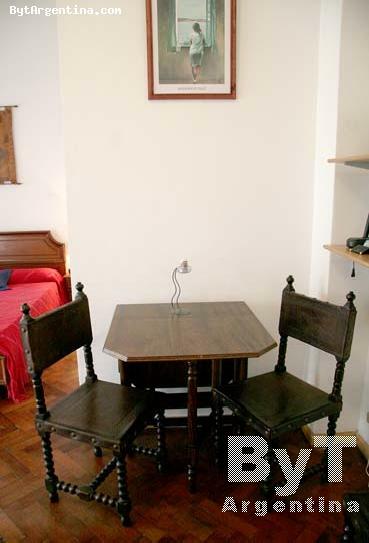 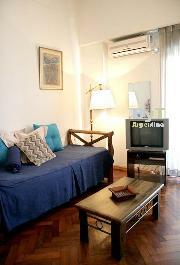 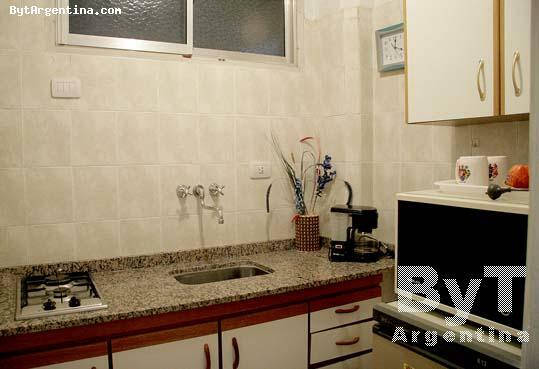 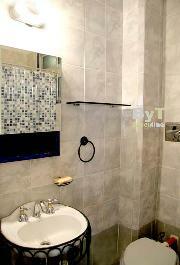 This apartment is centrally located, just two blocks away from the Corrientes Avenue, famous for its theatres and bookstores, in an area surrounded by restaurants and coffee-shops. 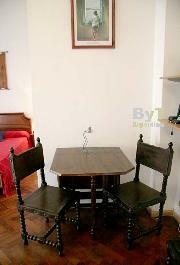 The flat offers a living-dining area with a sofa-bed, a bedroom area with a double bed, a lovely balcony facing the street, an equipped kitchen and one full bathroom. 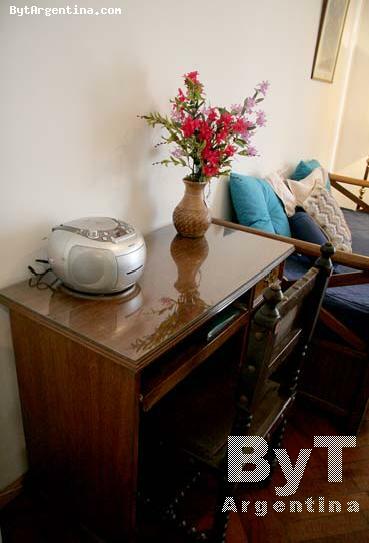 The apartment is equipped with Internet (Wi-Fi), cable TV, air conditioning, stereo mp3 player, refrigerator, microwave, electric kettle, dishes, kitchenware, linens and towels.